December is here and Christmas is finally arriving! 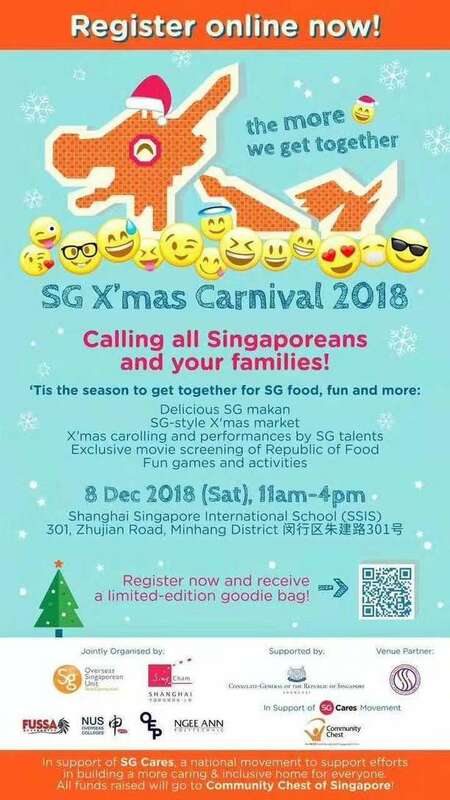 Team Culturally is super excited to be part of OSU’s upcoming 2018 Christmas Fair at SSIS - stay tuned and follow our Instagram (@culturally.co) for photos and videos featuring the free workshops we’ll be conducting there as well as the #instaworthy array of Christmas Gifts we’re going to be selling! 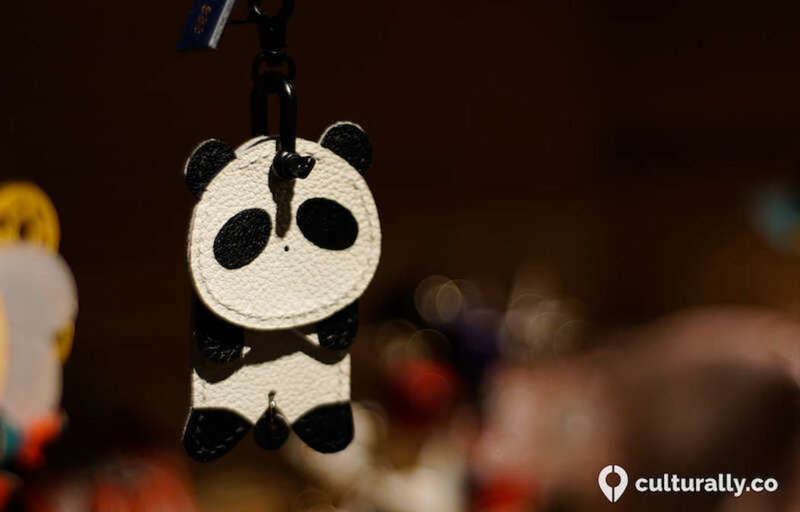 Check out the Christmas Workshops we’ve scoured across Shanghai and gotten the best deals from, just for you. These workshops can be done any time during the month of December, and are perfect for a Christmas Gift (Gift Vouchers available here) or activity with your friends and family! Always wanted to work with leather but felt too intimidated to attempt a big Hermes bag or even a small wallet? 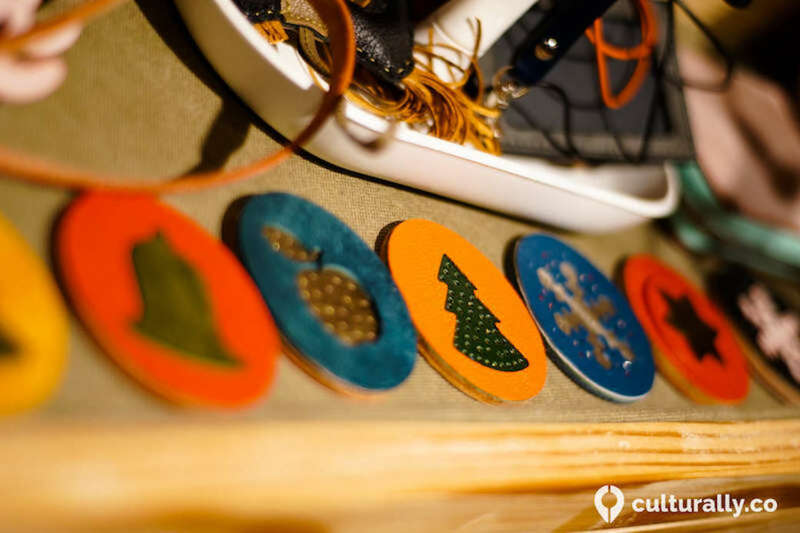 Book this special Christmas Leather workshop for only 188 RMB, and choose from an array of colors and patterns, to stitch and create your very own uniquely signatured leather keychains! Take it one step further and design cute little animal tags to gift friends and family if Christmas just isn’t your thing. 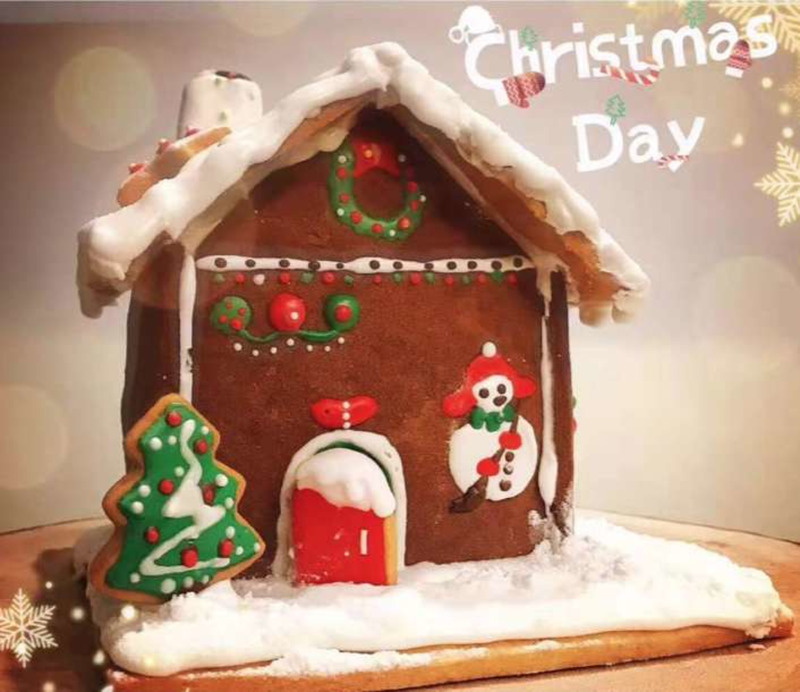 If the way to your heart is through your tummy like ours is, you’ll love this hands-on Gingerbread House and Baking Workshop we’ve curated and found for you! 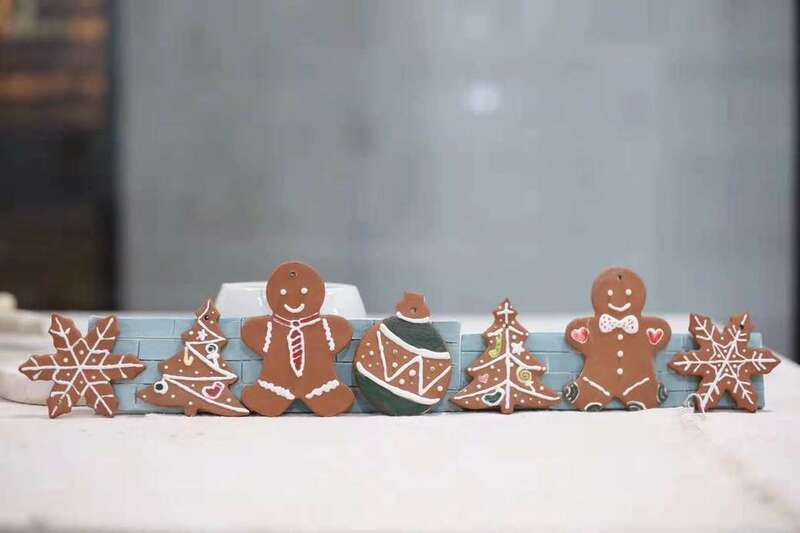 Choose from making Gingerbread Houses or Chocolate Cookies and Nougats with this hands-on workshop located ideally in Pudong’s 大拇指广场 (Big Thumb Plaza). 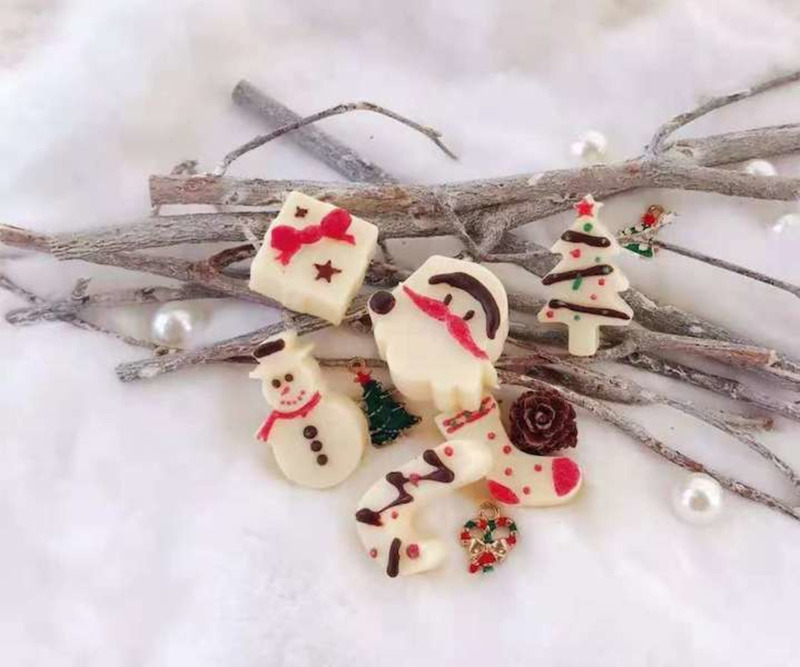 How delicious do these Christmas sweets look!? If you’re having a Christmas Party anytime soon, this is the perfect house decoration to show off in your home or office. Why stop with one gingerbread house even? Make a whole Christmas Village as a teambuilding activity with your team and snap a Christmas Card Photo together for the ages! Whether you’ve tried pottery workshops or not, we guarantee you’ll enjoy this creative workshop, designed especially for the little kid in all of us! 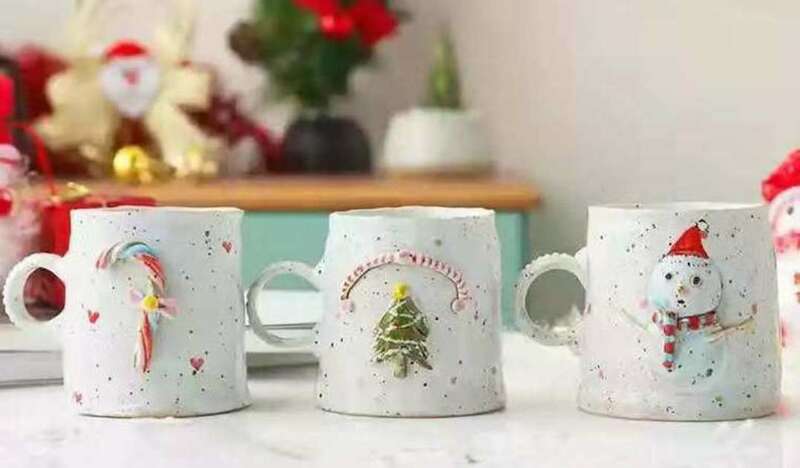 Get hands-on and colorful with our creative artist Lulu in designing these Christmas ornaments and plates, guaranteed to lift the Christmas cheer in everyones’ hearts! You might even catch Santa trying to eat these delicious looking ornaments! If you’re interested in any of the above workshops, please scan below to follow our WeChat Official Account (ID: helloculturally) or write in to [email protected]!